LGBTQ ART WORK MISSING !!! PLEASE HELP FIND ! A TEN THOUSAND POUND PHOTOGRAPH HAS GONE MISSING AT A LGBTQI EXHIBITION BY THE CONTEMPORARY ARTIST MR PAUL DAVID CHISHOLM. HELP MISSING ART WORK ! The photograph in question “ In memoriam” is a homage to the Queer victims of the holocaust. 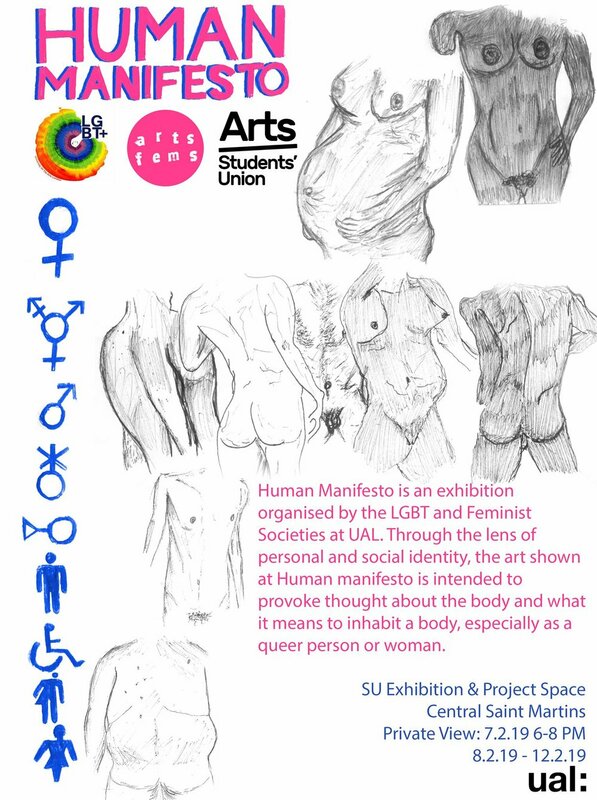 It was on show at the Arts fems exhibition at Central St Martins School of Art in Kings cross, London as a part of LGBTQI Month in February. Due to the success of the show the dates were extended. Then due to a mishap in communication the the work has mysteriously vanished. The piece in question has a market value of £10,000 GBP. It was on show at the Arts fems exhibition at Central St Martins School of Art in Kings cross, London as a part of LGBTQI Month in February. Due to the success of the show the dates were extended. Then due to the negligence of the curators the work has mysteriously vanished. It depicts the Artist’s bare chest with a Pink upturned Triangle entitled “ In Memoriam” The work was originally made in 2015. The Artist has said he is saddened of it’s disappearance and hopes it can be returned home to his studio for the prosperity of the nation. The work was sold as prints at HOMOPROMO Hosted by Herman Miller, Holborn, London in Aid of Stonewall in Autumn 2017. The prints raised lots of funds for this great charity. However now the original has gone missing. He has created a poster of the missing and valuable Art work which commemorates, documents, empowers and memorialises a very dark time in Queer and Global History. He has asked for it to be shared far and wide on social media. To help find this important work. The Art work was due to go on display for another exhibition. He is taking legal advice on the missing Art work. “A pink triangle has been a symbol for various LGBTQ identities, initially intended as a badge of shame, but later reclaimed as a positive symbol of self-identity. In Nazi Germany in the 1930s and 1940s, it began as one of the Nazi concentration camp badges, distinguishing those imprisoned because they had been identified by authorities as homosexual men, a category that also included bisexual men and transgender women. In the 1970s, it was revived as a symbol of protest against homophobia, and has since been adopted by the larger LGBT community as a popular symbol of LGBT pride and the LGBT rights movement.